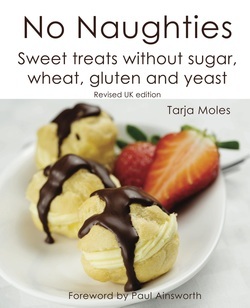 No Naughties contains mouth-watering recipes from super quick snacks to more elaborate desserts and cakes. ​This book is available as a revised UK edition in paperback and Kindle formats. 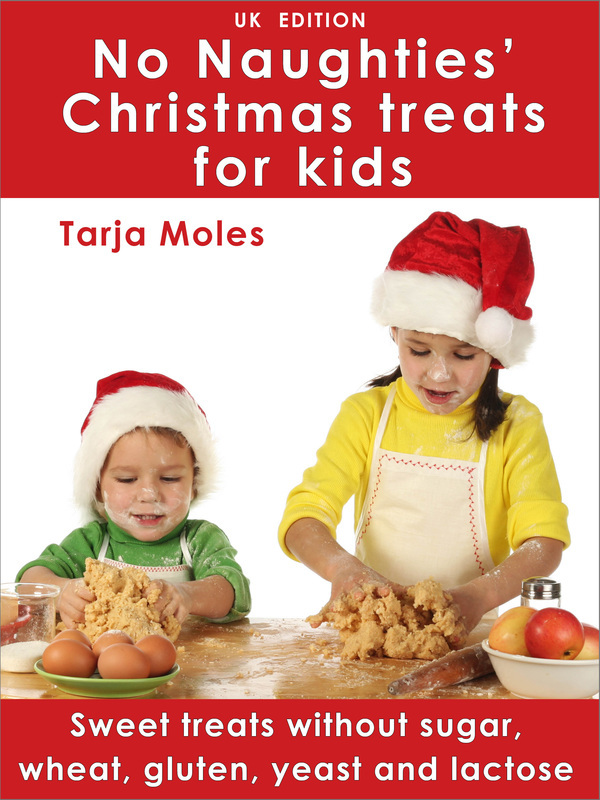 This book is available as UK/European and US editions on Amazon Kindle. 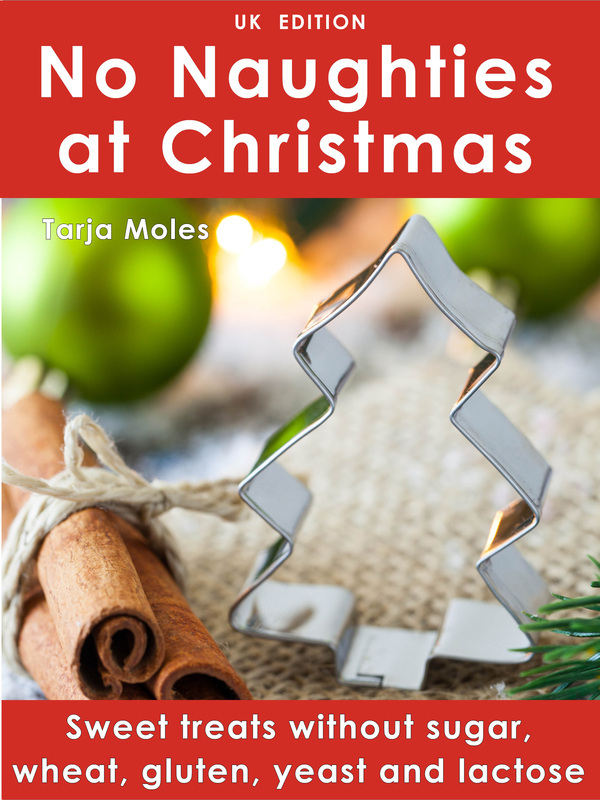 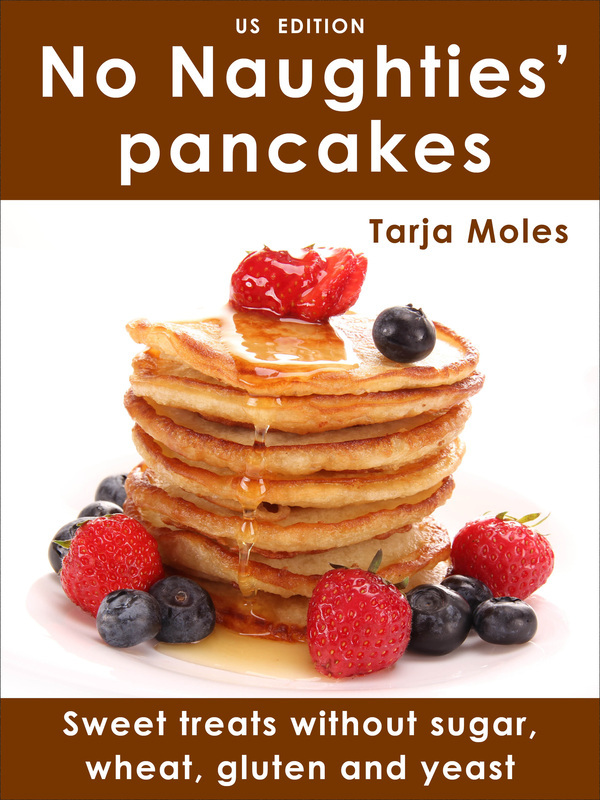 This book is available as UK and US editions on Amazon Kindle.